The Mormons are coming back! A year to the date that The Book of Mormon made its Boston debut, the Tony Award-winning musical will play a return engagement. The show from the creators of South Park and co-creator of Avenue Q will play the Boston Opera House from April 1, 2014 through April 27. Subscription and group tickets will go on sale on May 28. 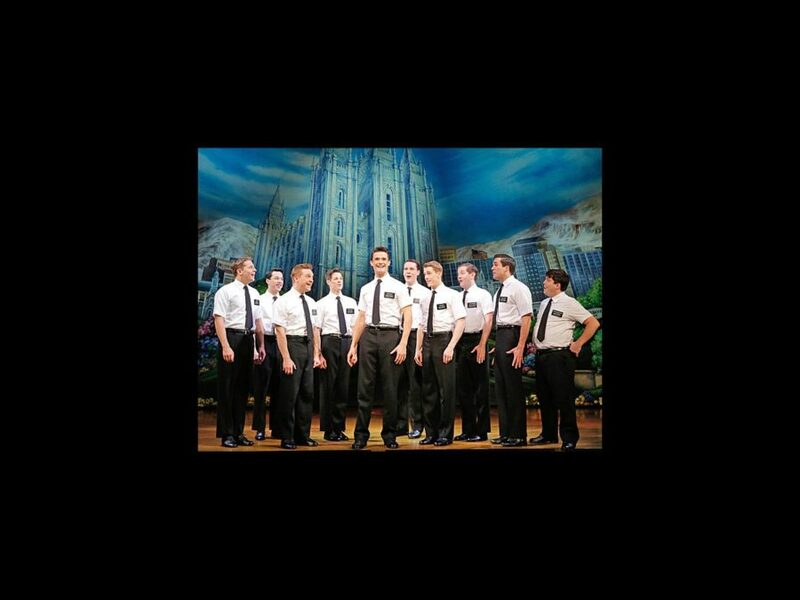 Written by South Park creators Trey Parker and Matt Stone and Avenue Q co-creator Robert Lopez, The Book of Mormon follows two young Mormon missionaries sent to Uganada, who soon discover their training did not quite prepare them for the world outside of Salt Lake City. The Broadway production opened in March 2011 and went on to win nine Tonys, including Best Musical, Best Score, and Best Director. The original Broadway cast recording took home a Grammy Award in 2012 for Best Musical Theater Album. The musical is directed by Parker and Casey Nicholaw, who also serves as choreographer. The Book of Mormon features set design by Scott Pask, costume design by Ann Roth, lighting design by Brian MacDevitt and sound design by Brian Ronan. Don’t wait to see the Mormons in action. Check out tour stars Mark Evans and Christopher John O’Neill’s Ask A Star video below and hear what they had to say about life in the hit show and backstage hijinks.